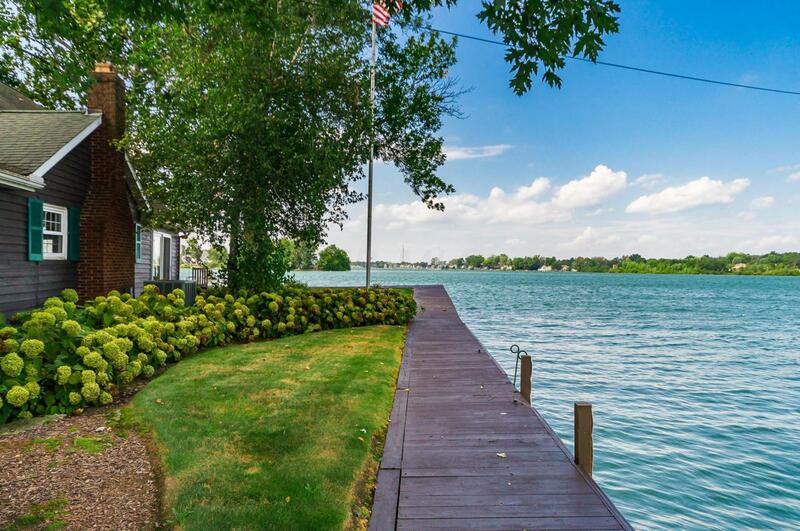 Rare listing on Buckeye Lake. 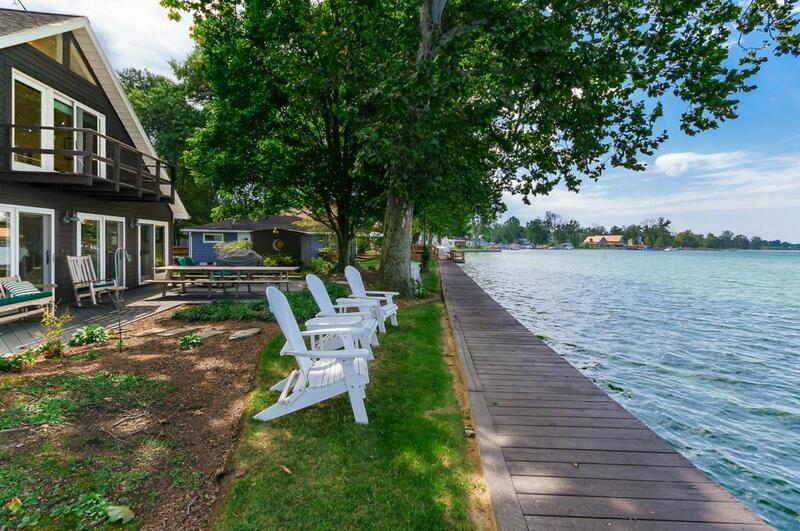 This charming Muskoka-style island cottage & boathouse owned by the same family for nearly 60 years & never before listed. Best of island living surrounded by 3 sides of water for great views & privacy but w/ the convenience of footbridge to mainland parking & services. Original cottage was built in the 1940s but lovingly modernized several times as recently as 2012. 4 BR, 2 BA, open living spaces, modern kitchen & baths, upgraded infrastructure & roof & stained cedar wood siding. Large cooks kitchen w/ wraparound bar & seating for 8. 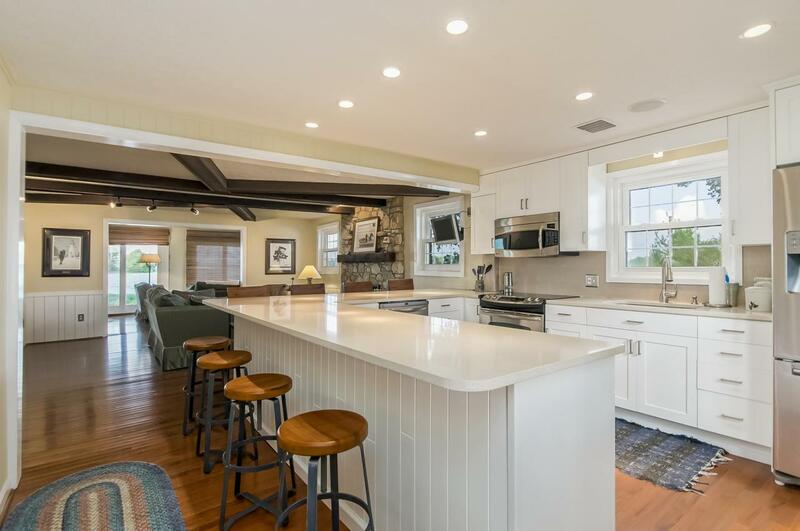 Wet bar/fridge/cooktop in lakeside family room. Main level-3 guest bedrooms & a full bath. The second floor-a master ensuite w/ private balcony. 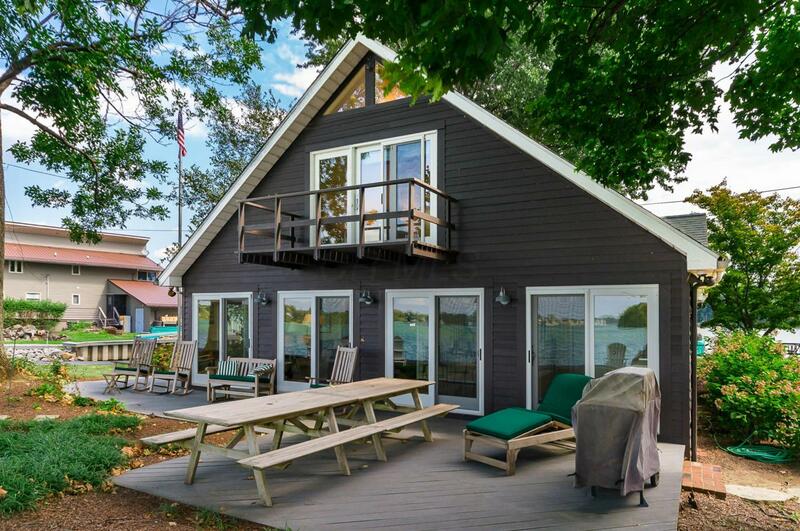 Rare double stall enclosed boathouse built in 1989 w/ boat lift & attic fan. Walnut Township Lsd 2308 Fai Co.